The NCSA Nevada Men's lacrosse athletic scholarships portal connects student athletes each year to the top college teams and coaches to increase their chances of receiving a partially subsidized education to play Men's Lacrosse in college. This year alone there are 93 Nevada Men's Lacrosse athletes actively making use of the NCSA network, technology and scouting professionals to get their highlights in front of 7 coaches at 3 college Men's Lacrosse programs across The Silver State - and many more nationwide. 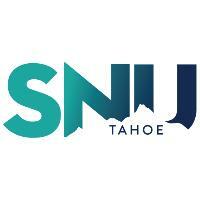 On this page, you can look through every university and college in Nevada presently running a Men's Lacrosse program and in search of high school recruits. Many of these colleges have athletic scholarships for a portion of their varsity Men's Lacrosse athletes, while some colleges offer standard merit-based, need-based and academic scholarships only. 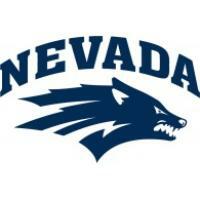 Select any Nevada college to see more details about the coaches, athletic programs and school. Remember, despite the myriad of Men's Lacrosse programs in the country and the wealth of information on every school, it is the job of NCSA expert scouts to match your preferences and skills with the college that's the most suitable for you. The action of earning a college Men's Lacrosse scholarship begins with key timing, relationship building and a highly-visible, quality recruiting profile - but NCSA can only assist with the last two. It is never too soon to start contacting college Men's Lacrosse coaches correctly, so create your free profile and become an approved NCSA Nevada athlete now. 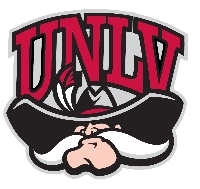 College Search: Click on a pin to learn more about colleges in Nevada.